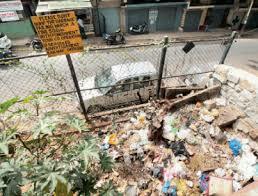 BENGALURU: With no permanent solution in sight for the garbage dumping problem on Railways land adjoining their homes, the view from the windows of many residents on Malleswaram 11th Main Road continues to be an eyesore. 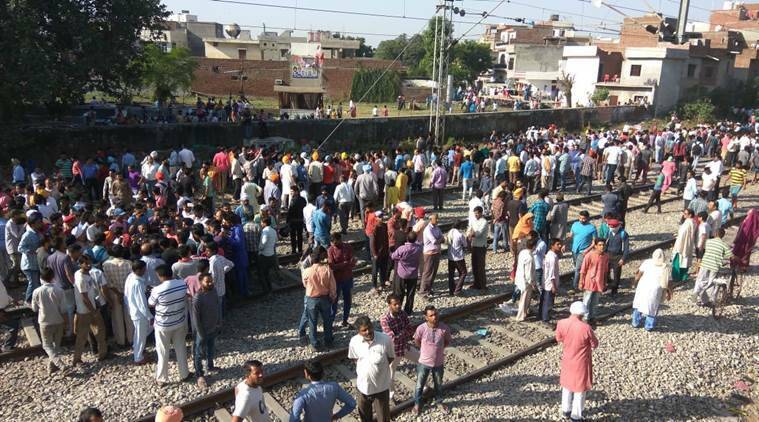 Notwithstanding their efforts to periodically cajole officials into cleaning the patch of land belonging to the Railways, the problem, which has persisted for nearly 15 years now, is only amplifying. "It has become a dumping ground that threatens the residents' health and well-being.From breeding mosquitoes to an unbearable stench, we are facing health hazards, especially during festivals and the rainy sea son, when the dumping increases," said Sumathi Rao, former president of Malleswaram Swabhimana Initiative (MSI). While residents continue to struggle with the problem, the Bruhat Bengaluru Mahanagara Palike (BBMP), which says it has been clearing garbage at regular intervals, points out that a permanent solution by way of constructing a wall is something the Railways has to do. Kondaiah, BBMP health inspector for ward 65, of which Malleswaram 11th Main Road is a part, says: "A high compound wall needs to be built for the situation to be resolved. The Railways engineer had accompanied us on our visit to the spot last month and told us they would write to the Centre, seeking per mission to build the wall." Southwestern Railway officials were not immediately available for comment. With the solution still not in the pipeline, residents say the area is unlivable. "From 6th cross to 9th cross (on 11th Main Road), the footpath has virtually turned into a urinal. The real problem is the tussle between the Railways and BBMP.They keep passing the buck and we continue to suffer," one of them said.